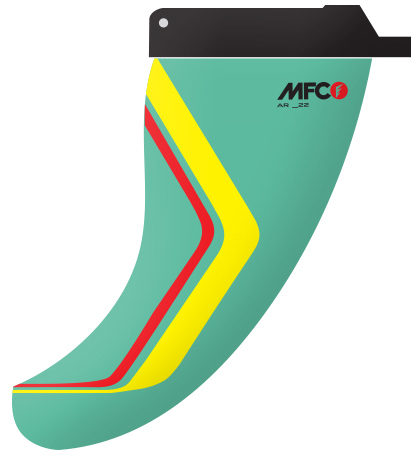 The mfc ar single fin is online available and also at the Telstar surf shop . 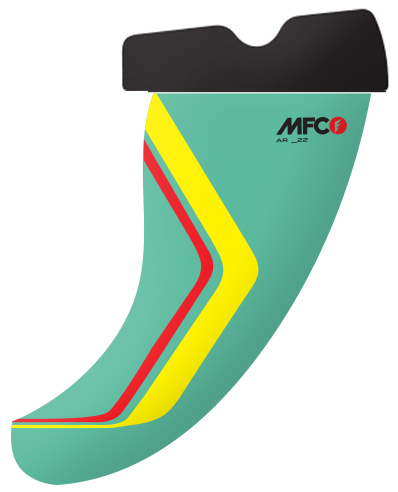 Order this mfc ar single fin simply by adding it to your cart. 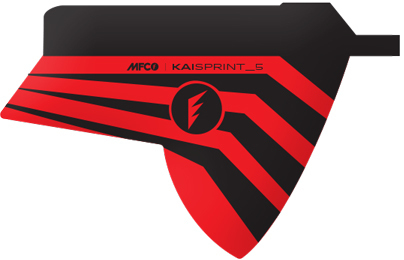 Check out our other MFC products online. The AR Wave is an all around wave fin for any conditions. Wave side shore, on-shore, off-shore; it’s the fin that does it all having a wave shape for the smaller sizes and going to more of a freewave shape for the bigger sizes. Speed and early planning are great characteristics of this fin.